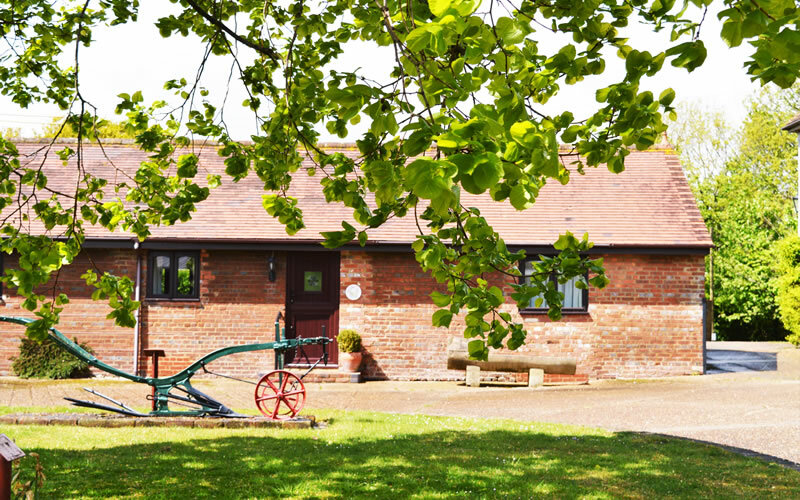 Meadow View Cottage, Honeysuckle Cottage, Primrose Cottage and Clover Cottage are all located around Park Farm’s central island – once part of the original farmyard. 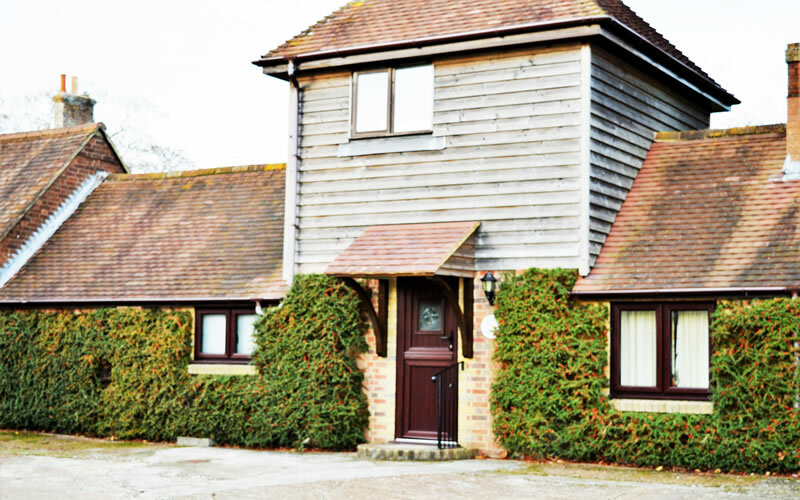 Converted from the original dairy farm buildings they have undergone complete refurbishment in recent years and provide a comfortable self contained base in which to relax and enjoy the peaceful countryside or from where to discover wonderful East Sussex. 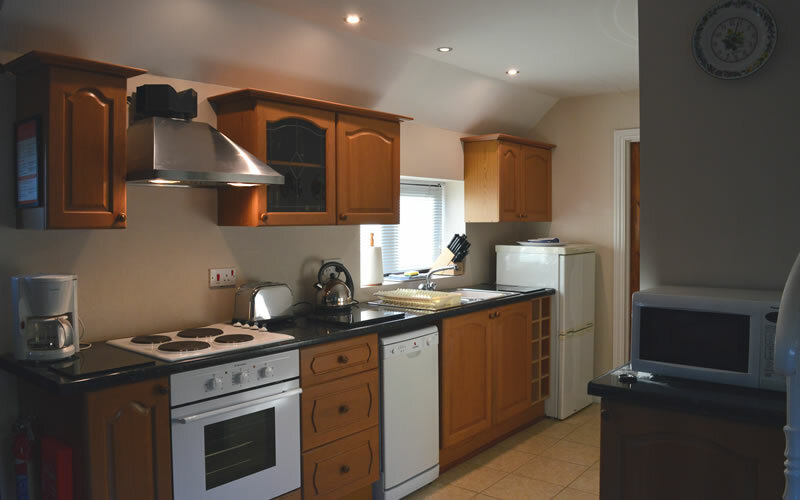 Kitchens are fully fitted with cookers, fridge-freezers, dishwashers and microwave ovens and every bedroom has an en-suite bathroom/WC or shower room/WC. Living rooms have fireplaces as their focal point and there’s the added comfort of central heating. 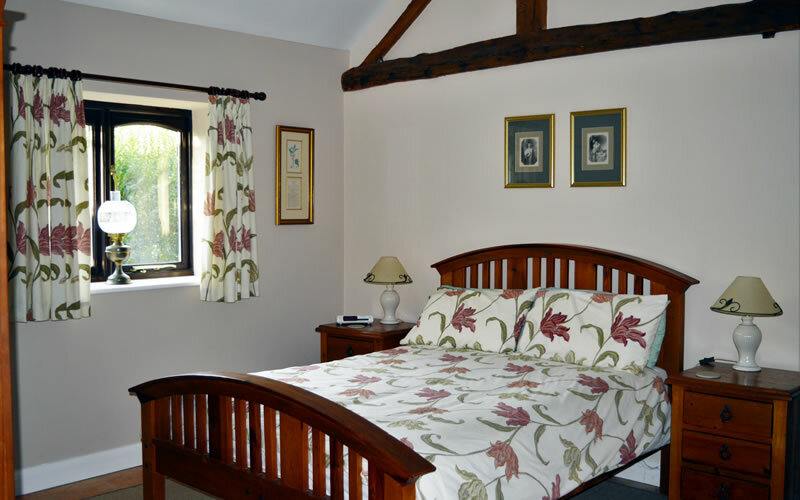 All bed linen, bathroom towels and kitchen towels are provided and for a small fee extra towels are available. 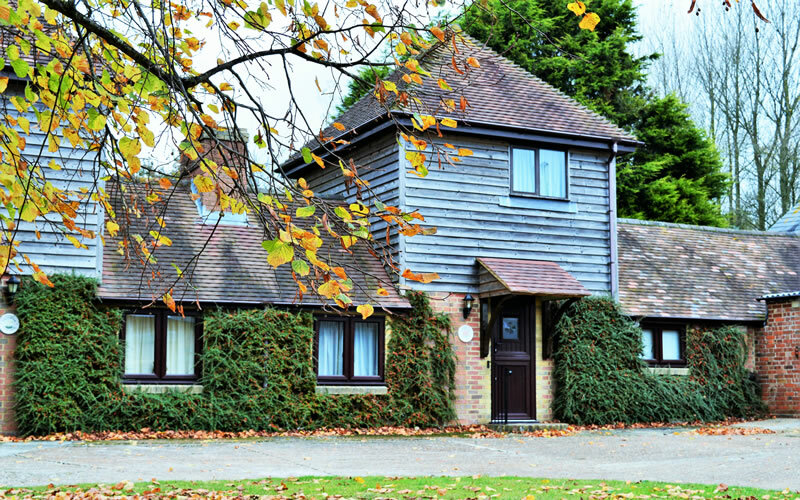 Each of our cottages can accommodate up to four guests including children of 8 years of age or older. 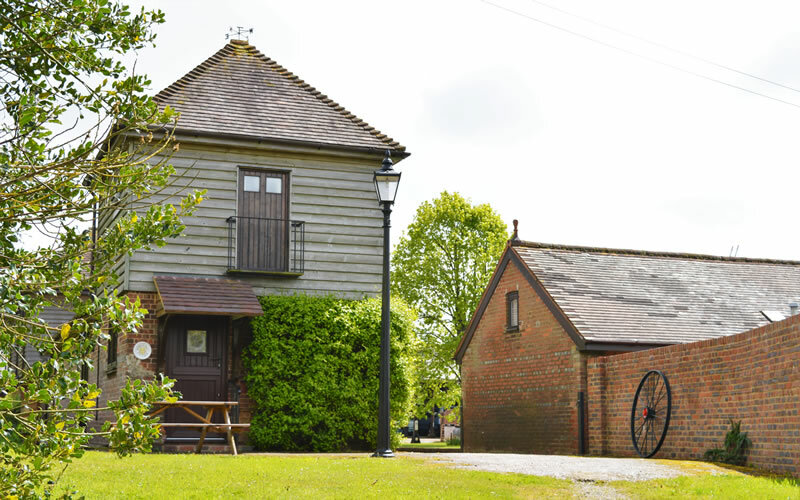 There’s ample parking in the farm’s car park and a convenient coin-operated laundry is provided for our guests. All our cottages are ‘smoke free’ but regrettably we are unable to accommodate family pets. 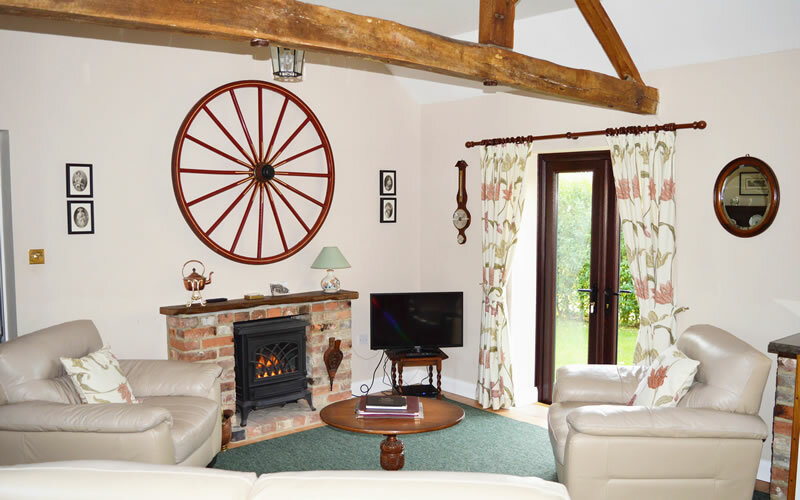 Cottage weekly bookings run from Saturday to Saturday with arrival time after 4 pm and departure time by 10 am. This weekly plus booking cycle unfortunately prevents our accepting ‘shortbreak bookings’.